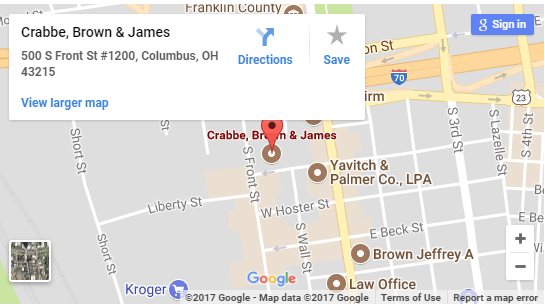 For nearly a century, Crabbe, Brown & James LLP has been a member of the legal community serving Ohio and surrounding states. Our talented legal team brings hard-earned courtroom experience, innovative problem solving, and unrivaled dedication to each client and case. The CBJ team brings this same dedication to their community, where they continue to make a positive impact year after year. 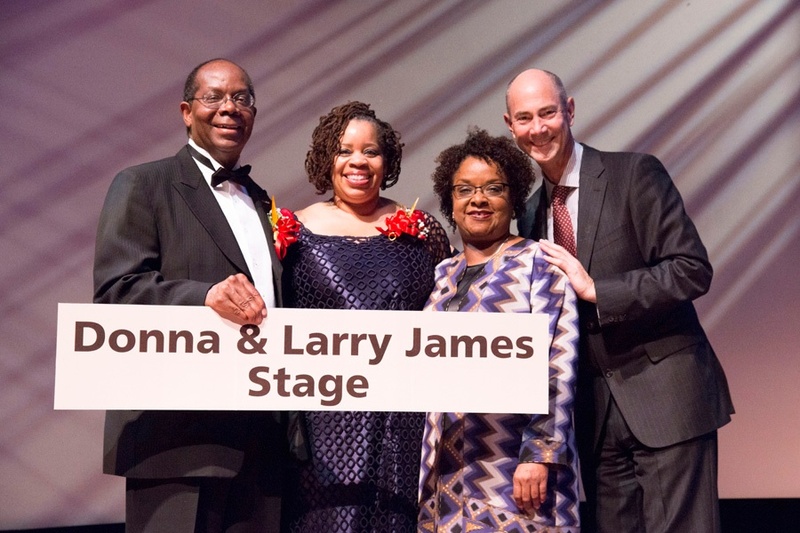 At Crabbe, Brown & James LLP (CBJ), our hallmark is dedication to serving our clients’ interests. We exhibit competence, as well as individual and institutional integrity. CBJ attorneys are professionally committed to their firm, and personally committed to their clients and community. At Crabbe, Brown & James, we believe in finding efficient solutions to complex problems. From sophisticated business dealings to complicated lawsuits, our team is at your disposal and up to the task. So, how can we help you? Our team has long participated in community affairs working with various charitable causes, service organizations, and public-private associations. Our commitment to positive community involvement is another cornerstone of our practice. Our attorneys have served or aided multiple local organizations, including: the Lincoln Theater, Martin Luther King Jr. Complex, Columbus Museum of Art, Rickenbacker Port Authority, Columbus Zoo, Greater Columbus Convention and Visitors Bureau, Neighborhood House, United Way, Big Brothers – Big Sisters, Commission on Spanish Speaking Affairs, Hispanic Alliance, Maryhaven Alcohol and Drug Addiction Treatment Center, Rosemont Center, Hannah Neil House, YMCA, First Knight Columbus, The Jazz Arts Group, and others. We are humbled by the opportunity to give back to the Columbus and broader Ohio community that has given our firm so much. Thank you, Ohio.